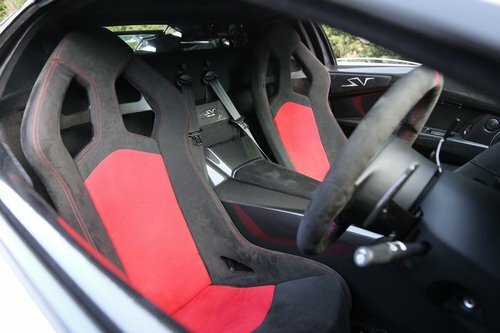 E-Gear, Black & Red Alcantara Interior, Aeropack Wing, Carbon Fibre Interior Trim, 18” Gloss Black Alloy Wheels, Double Wishbone Suspension, Transparent Engine Bonnet, Carbon Fibre Two Level Diffuser System. 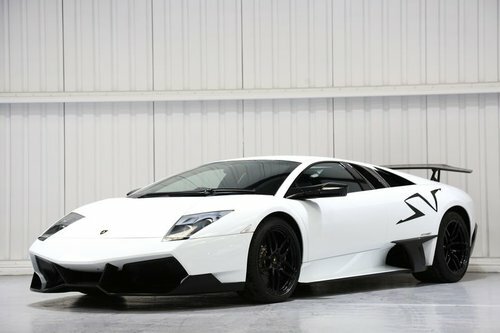 Pescara International are thrilled to offer for sale this breathtaking 2010 Lamborghini Murcielago LP670-4 SuperVeloce, finished perfectly in Bianco Avus with Black & Red Alcantara Interior. 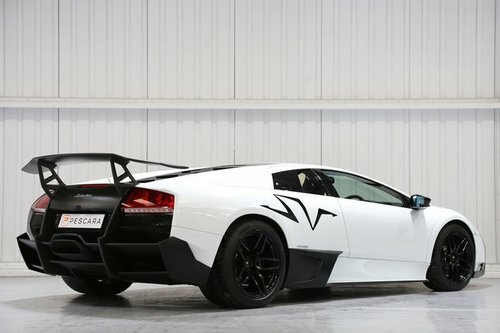 This stunning Murcielago SV LP670-4 was originally made for the Singapore market and was first registered in 2010. 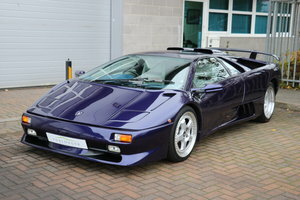 Imported in 2016 this rare example is 1 of only 28 Right Hand Drive models ever made. Lamborghini originally intended to make 350 units, however only 186 units were completed in total and subsequently supplied worldwide. Complete with a full Lamborghini service history and benefitting from a recent Full Service and Vehicle Health Check at Lamborghini HR Owen Pangbourne. 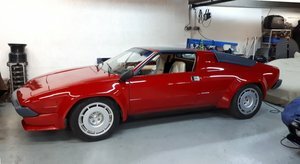 The SV is showing only 6,550 miles from new and comes complete with its original service book, handbook, owners manual wallet and original two remote keys. 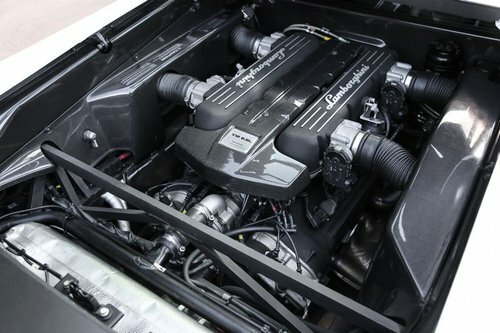 The engine in this beast is a 6.5 Litre V12 which produces an impressive 661HP, capable of 0-100km/h (0-62mph) in an exciting 3.2 seconds (Lamborghini claims it will reach a top speed of 212 MPH). We are proud to present one of the most important and extraordinary super cars of all time and strongly believe this to be one the greatest long term investments that Lamborghini has ever produced. Gialo Midas Metallic with Nero Leather Interior, Nero Dashboard and Carpets, Gialo Stitching, Air-Conditioning, 19” Nero Alloy Wheels with Nero Brake Callipers, Sports Seats, Power Hood, Reversing Camera, Airbags, Stereo System and Security System.